Acquiring new customers can be expensive. 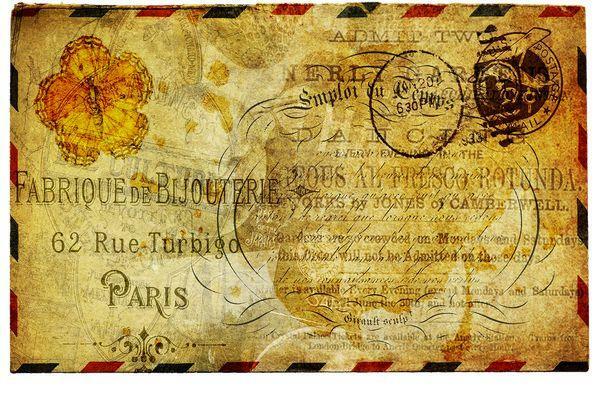 Using email marketing can certainly be interesting for serval purposes. For example, to sell your product / service, inform people about developments or to measure customer satisfaction. 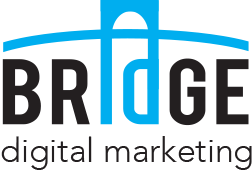 BRIDGE Digital Marketing can set up your email marketing campaign and makes sure you will get the most out of your leads. We know how to trigger them, so the response will be higher than other campaigns. 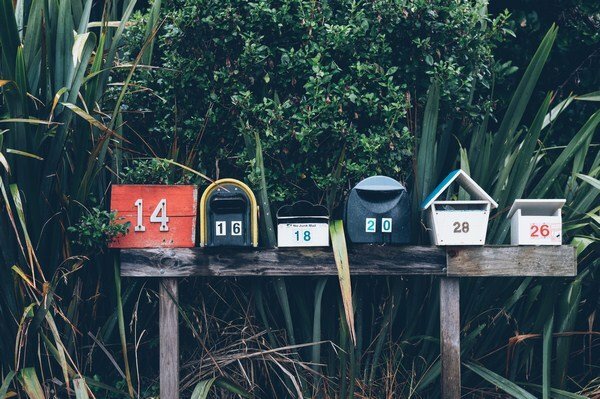 Email marketing can quickly have a big reach. It does not matter whether it is about one or 10,000 (potential) customers. But it must be used properly. That’s why we talk about dialogue marketing. Dialogue marketing with a personal and relevant approach that will increase the chances of a (positive) reaction. BRIDGE ensures the email marketing is totally integrated into your business processes. In addition to preparing and sending the emails, BRIDGE Digital Marketing also analyzes the response of the email marketing campaign. We determine who receives the email, how often it is opened and how many times people click on the certain items. It is also possible to send an automated follow-up message, based on the response of the receiver. Do you want BRIDGE to set up and/ or implement a successful email marketing campaign for your company?